Tyne Daly Children, Husband, Brother, Age, Net Worth, Is She Dead? 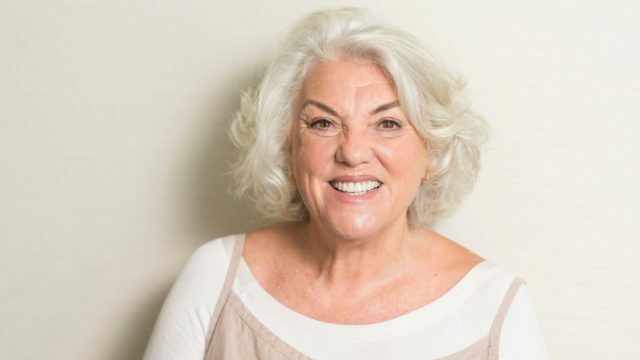 Home Actresses Tyne Daly Children, Husband, Brother, Age, Net Worth, Is She Dead? Tyne Daly has had a successful Hollywood career which spans over five decades and in these five amazing decades, she has won six Emmy Awards, one Tony Award and earned an American Theatre Hall of Fame induction in appreciation for her input. Her most outstanding role as an actress is playing Detective Mary Beth Lacey in CBS’ Cagney & Lacey which aired on the network from March 1982 to May 1988. She earned four Emmy Awards as an Outstanding Lead Actress in a Drama Series for that role. Daly was born in Madison, Wisconsin, on the 21st of February 1946 to Mary Hope and Hollywood film and TV actor James Daly. She was raised in Westchester County, New York. After high school, Daly attended Brandeis University and would later study at the American Musical and Dramatic Academy. Having a father who is an actor, Tyne Daly developed an interest in the performing arts at a young age and got down to it quite early. As early as fifteen years old, she earned her Equity Card. Her first acting engagement was performing with her family at summer stock. She started her career as a stage actress, making her Broadway debut in 1967 in the play That Summer – That Fall. In 1982, she made her TV debut in the crime drama series Cagney & Lacey which aired on the CBS network from March 1982 to May 1988. Her role as Mary Beth Lacey, (the married working mother) earned her four Emmy Awards and two other nominations. In 1988, she appeared on Dolly (a Dolly Parton TV variety show) and performed a duet with the singer at her request. Her performance on the show would later earn her a lead role as Rose in the revival of the musical Gypsy on Broadway in November 1989. Her performance in the musical earned her a 1990 Tony Award for Best Actress in a Musical. Tyne left the show the next year with Linda Lavin replacing her. In 1991, she guest starred in Wings – an NBC series directed by her younger brother and Steven Weber. She would later play Maxine Gray, the social worker, and mother to the title character in CBS drama Judging Amy which ran on the network from 1999 to 2005. In 2003, she played Anne Cunningham in Lifetime’s made-for-TV movie Undercover Christmas. In 2010, she reunited with her Cagney & Lacy co-star Sharon Glen as guest stars in the series Burn Notice. In 2018, Tyne Daly began playing Phyllis in the revived version of the series Murphy Brown. She has done a couple of films too including John and Mary, Angel Unchained, Play It As It Lays, The Adulteress, The Enforcer among others. Daly’s other stage performances asides her Broadway debut in 1967 include The Seagull as Madame Arkadina, Encores! as Sally Adams, and as Lola in Come Back, Little Sheba. In 2008, she was at the McCarter Theatre, Princeton, New Jersey in the world premiere production of Edward Albee’s Me, Myself & I. The following year, she was part of the original cast in Nora and Delia Ephron’s play Love, Loss, and What I Wore. In 2011, she debuted as Judy Steinberg in It Shoulda Been You, at the George Street Playhouse, New Brunswick, NJ. Ellen Tyne Daly is currently worth $6 million. Apparently, this figure is derived from earnings and proceeds of her five-decade-long career in Hollywood and other endeavours. Additionally, she is bound to accumulate more wealth since her passion for the performing arts is still burning high and she still plays TV and film roles to date. Daly was married to Cuban-American actor Georg Stanford Brown. They met at the American Musical and Dramatic Academy (AMDA) where they both studied under Philip Burton. They were married for twenty-four years (1966 to 1990) and have three daughters together. 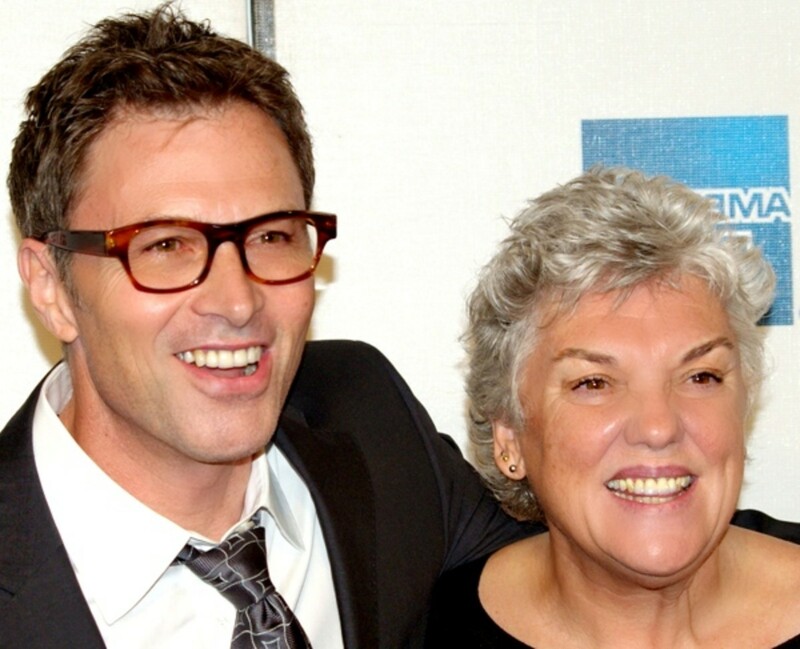 Tyne Daly is not an only child. She has three siblings, two sisters (Mary Glynn and Pegeen Michael) and a younger brother Tim Daly who is also an actor. In 1991, Tyne guest starred in Wings – an NBC series directed by Tim and Steven Weber. Tim Daly has starred in several other films and TV series including voicing Clark Kent/Superman in Superman: The Animated Series. The multiple award-winning actress is alive and currently in her seventies. She is still active in the industry. In 2018, she began playing Phyllis in the revised version of the series Murphy Brown. Based on her television role in Cagney and Lacey, Daly is identified as a feminist icon by the media.